The biggest Conservation Through Art event in history was held this Fall culminating on November 3 at Crosstown Concourse! After 13 years and 8 events, $6 million has been raised through this initiative. Click here to make a donation or to fulfill an outstanding pledge. Have questions or want more information? Contact Jana Tayloe at 901.578.2787 or [email protected]. Over 400 guests gathered at Crosstown Concourse to honor John Hull Dobbs, Jr. and support the arts and conservation. Click here for photos. 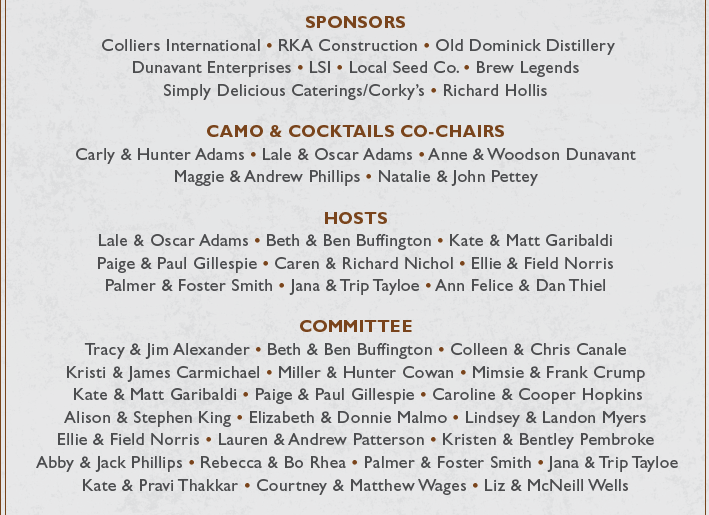 Thanks to the 275 supporters who helped raise $85,000 at Camo & Cocktails on September 22 at Michelle & Bill Dunavant’s Foxfield. Guests experienced artists Jamond Bullock and Dennis Paullus while listening to Brian Hayes and the Retrievers and enjoying cocktails by Old Dominick Distillery. $47,000 was raised through the auction and raffle. Thanks to all of those who purchased the experiences and items, donated by: Local Seed Co. and Buck Gardner Calls, Chuck Farneth, Martha & Bob Hester, Jackie & Vickie Lackie, Chris Blaylock, John Dobbs Jr., Dixie Pickers, Oak Hall and Roberson’s Fine Jewelry. Over $40,000 in-kind donations were contributed to make the evening possible. The night ended with the best Duck Calling contest thanks to Bo Rhea, Local Seed Co. and Buck Gardner Calls. 2018 Honoree - John Hull Dobbs, Jr.
John Hull Dobbs, Jr. is the founder and President of Dobbs Equity Partners, LLC. John has been involved in business since he was 12 years old and working in his family´s automobile dealerships. At 17, he was the top car salesman at the dealership he was working in. He has worked in all the Dobbs businesses at one time or another in various capacities, which gives him varied experience across a range of industries. John is a lifelong Memphian. He and his wife, Katherine, have three children: John, Stewart, and Hope. He attended Presbyterian Day School and Memphis University School. John also attended Duke University and received his MBA from the University of North Carolina. John has a passion for flying and is an avid waterfowl sportsman and outdoor enthusiast. He is a supporter of countless worthwhile causes, including ArtsMemphis and Ducks Unlimited. 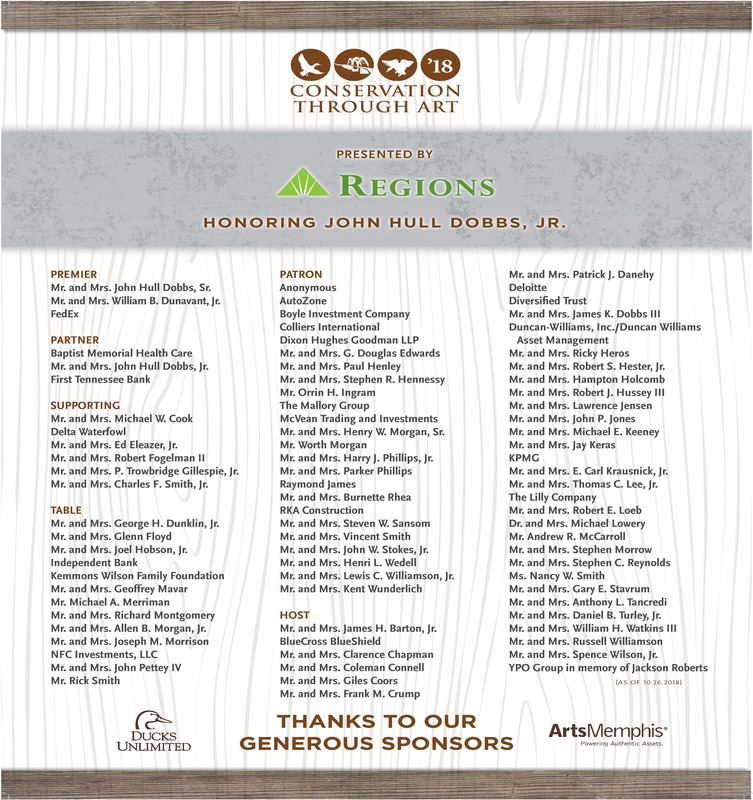 Conservation Through Art (CTA) is a biennial event, co-hosted by ArtsMemphis and Ducks Unlimited, which raises money for two of our region’s greatest assets: wildlife and the arts. Founded in 2005, CTA brings together arts patrons and wildlife enthusiasts in creating a collective philanthropic legacy. In fact, over the last thirteen years, this partnership has raised $6 million – helping to conserve thousands of acres of wetlands and provide grants for 80 local arts groups and artists. These two unlikely partners – ArtsMemphis and Ducks Unlimited – share a commitment to sustaining treasures which enrich lives from generation to generation. Whether it’s an awe-inspiring dance performance or a spectacular sunrise on the marsh, the arts and the outdoors serve to connect us to one another. Founded in 1963, ArtsMemphis works to sustain Memphis’ world-renowned cultural vitality and strengthen local communities through the arts. 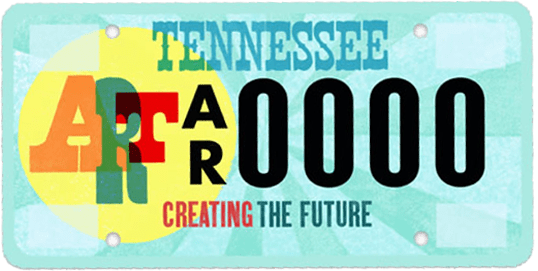 ArtsMemphis achieves that mission by amplifying awareness, driving support, and forging connections for artists and organizations. In 2018, ArtsMemphis awarded nearly $2.4 million in grants to 66 different organizations and eight individual artists through 160 grants. These grantees provided over 2.5 million art experiences in Shelby County, including 700,000 for youth. 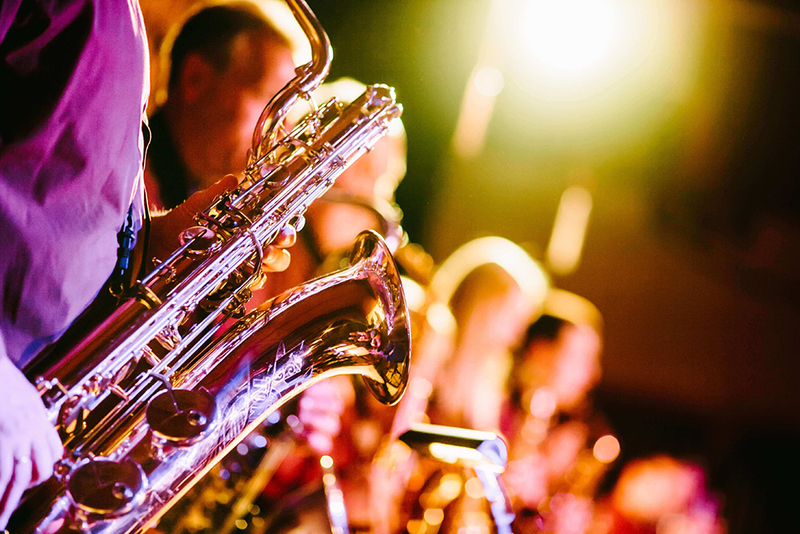 The arts enhance the quality of life for Shelby County residents, and they are a key driver for our local economy – generating nearly $200 million in annual spending, and employing the equivalent of more than 6,000 full- time jobs. 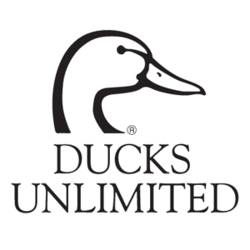 Ducks Unlimited is recognized as one of North America’s largest and most effective conservation organizations. 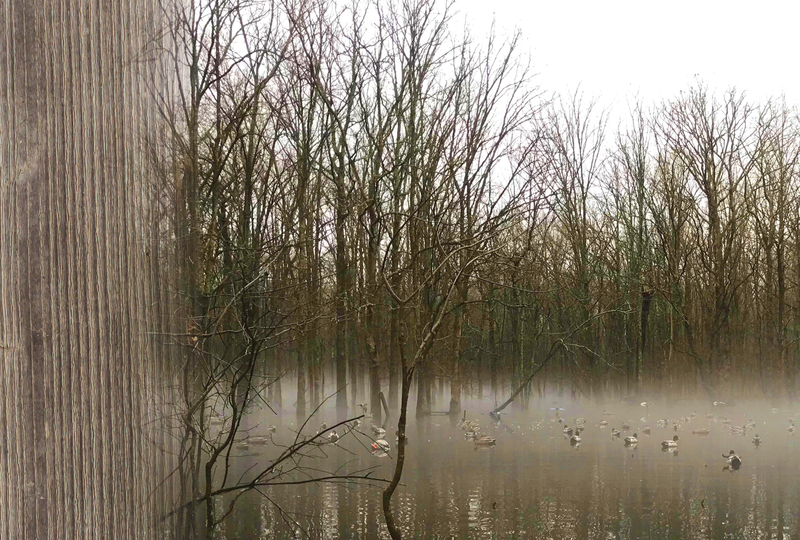 Our conservation efforts have conserved over 14 million acres of critical waterfowl habitat since our founding in 1937. We are most proud that our founders were duck hunters and the majority of our 744,000 members and our 54,000 volunteers are active hunters. Our conservation efforts are guided by science and the impact of our work has significant benefit to water and people.